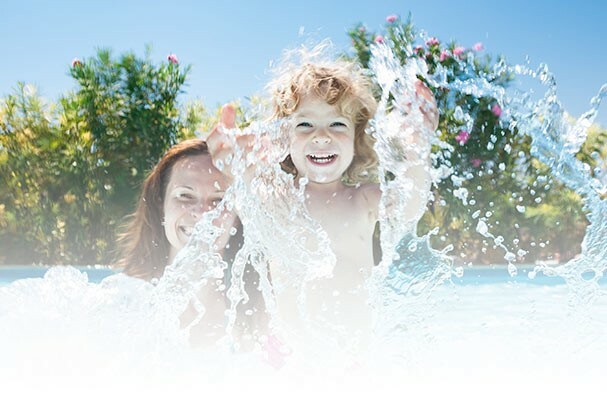 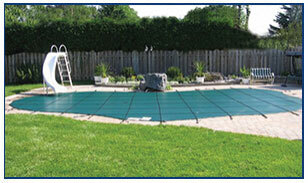 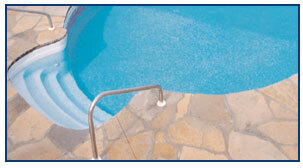 We are the Okanagan's Premier source for all things Swimming Pool and Hot Tub related. 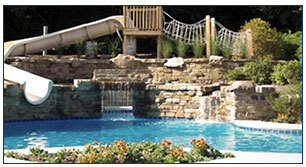 With sales, service, installation, and ongoing support, our mission is to make Pool and Hot Tub Ownership EASY. 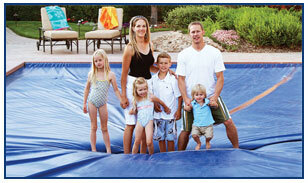 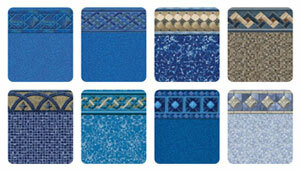 Browse through our offerings above then come visit our showroom to see how we can make your "Every Day Better"!